The firmware MUST BE UPDATED FIRST before beginning the installation. If an older version of the CMU software is being used, the CarPlay/Android Auto-compatible USB hub may not be recognized. The software must be v70.00.21 or later. If not be sure to update the software. Once the CMU has been attached to the CarPlay/Android Auto-compatible USB hub, the software cannot be updated. Stay connected to your world while keeping your eyes focused on the road with our smartphone screen mirroring kit. 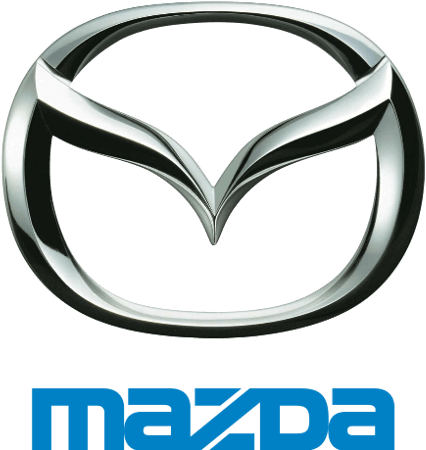 This upgrade kit enhances the MAZDA CONNECT™ infotainment system with Apple CarPlay™ allowing you to access your iPhone’s maps, playlists, contacts and compatible apps with your voice through Siri. 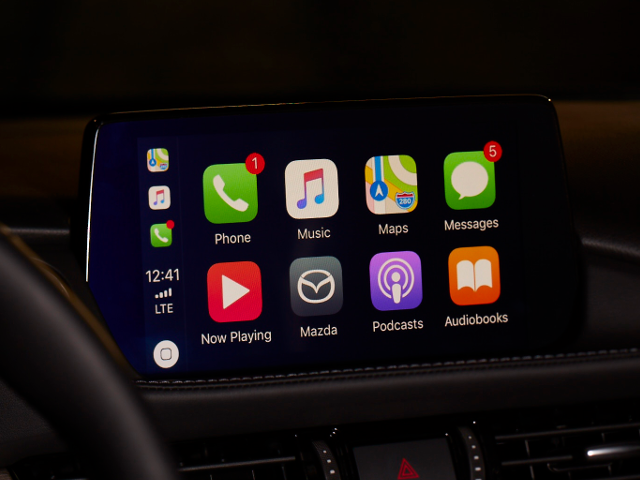 Siri will also read incoming text messages and allow you to reply without taking your hands off the wheel. 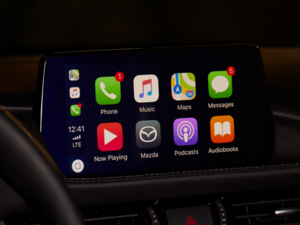 You can also navigate the features of Apple CarPlay with the optimally positioned multifunction Commander control. For Android users, this upgrade also adds Android Auto™ functionality.